Somehow I missed last week! Ooops! 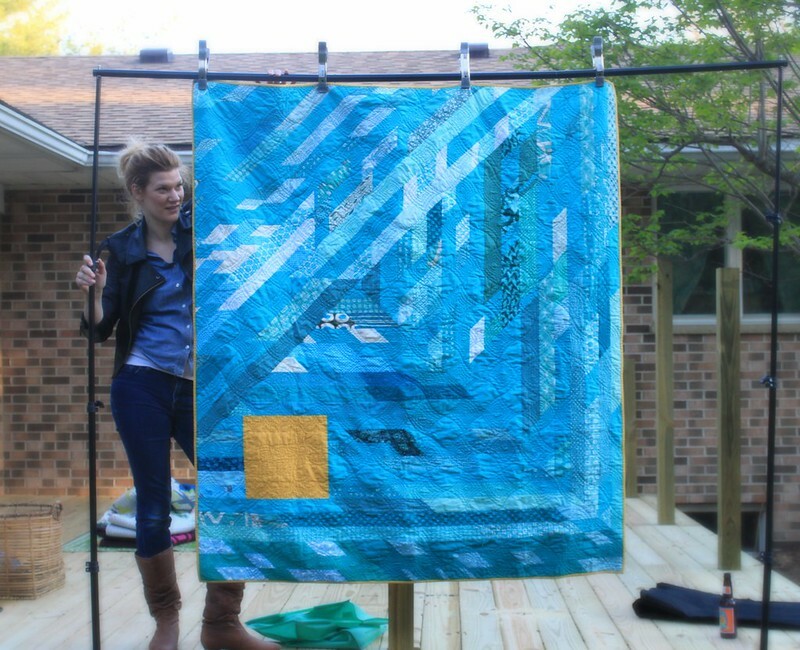 Rossie has her lone square quilt on her blog, a wedding gift from the guild to her! Fun to see this one again! 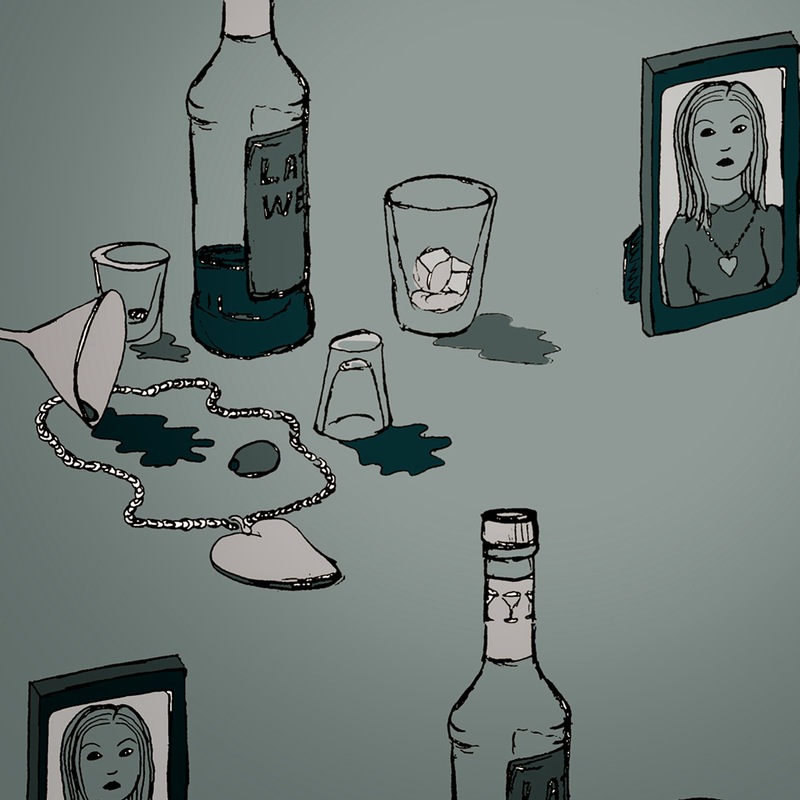 And I have a couple of things on my blog about designs intended for fabric, but I think what you're all interested in is the return of "The Last Good Weekend." I hope everyone is enjoying this beautiful weekend! Next Sew-In: October 16 - Thursday, from 5:00pm - 9:00pm at Pink Castle Fabrics (on Plaza Drive) Book your space! Next Meeting: October 29 at 6:30pm. Book your space! This meeting MAY take place at Pink Castle Fabrics' new location! Keep an eye out for an announcement. Dues are due at the October meeting. Deposits for the January retreat are due at the October meeting. Next Meeting Swap: SUPER SECRET STALKER SWAP. Dues need to be paid at or before our meeting in October. Payments go to Rossie. It is $35 for the year. 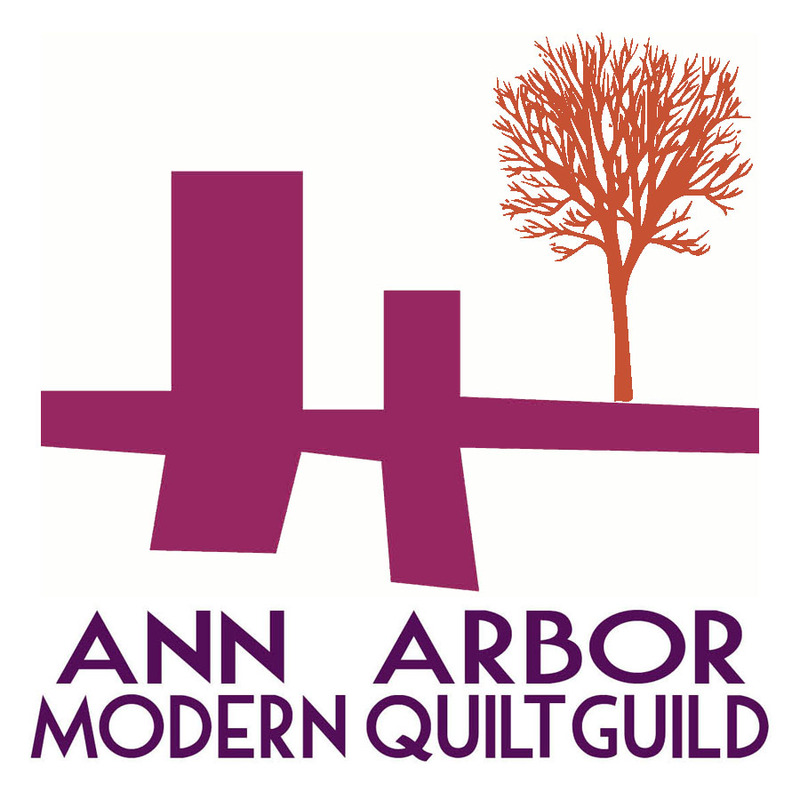 Checks payable to Ann Arbor Modern Quilt Guild. To request to pay by Paypal, which is $37, see Rossie. Pink Castle is moving mid October. New location is behind Big George’s on Stadium. Secret Stalker Swap - Due October! To participate in this you had to have signed up in the September meeting. 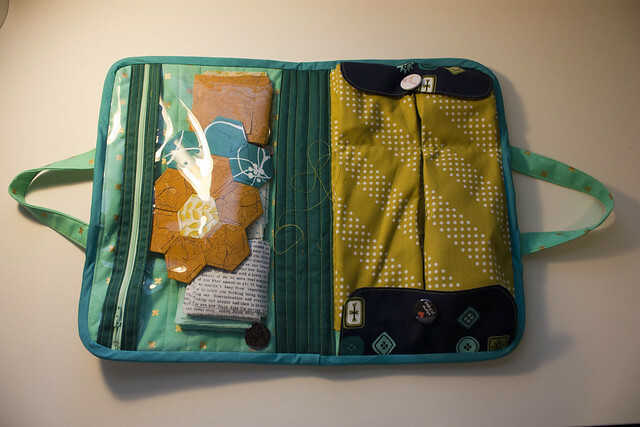 Update from Jenna, our QuiltCon chair: It's time to look for flights! Jenna will email those who said they are attending and we will communicate with each other re: hotel rooms and flight information. The Winter A2MQG Retreat will be January 29 - February 1. Deposits will be collected at our October meeting. Please keep an eye-out for an email from Ginia if you're planning on attending. 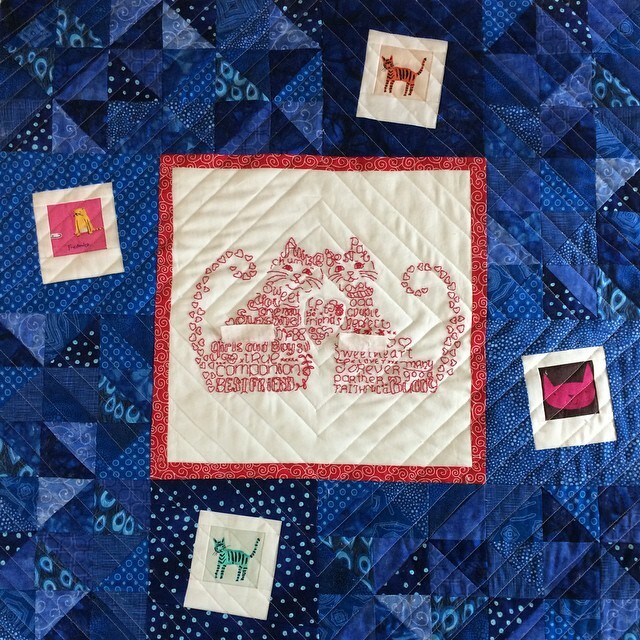 Quilt Con Charity Quilts: Members signed up at the September meeting. There are two groups making quilts. 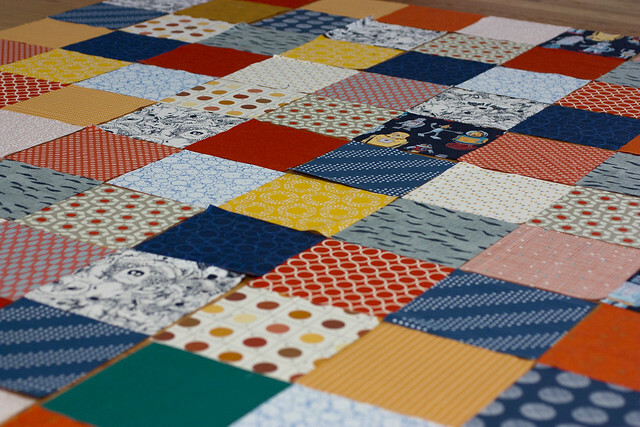 The A2MQG Board granted each group a one yard bundle of Quilt Con Colors in solid fabrics. 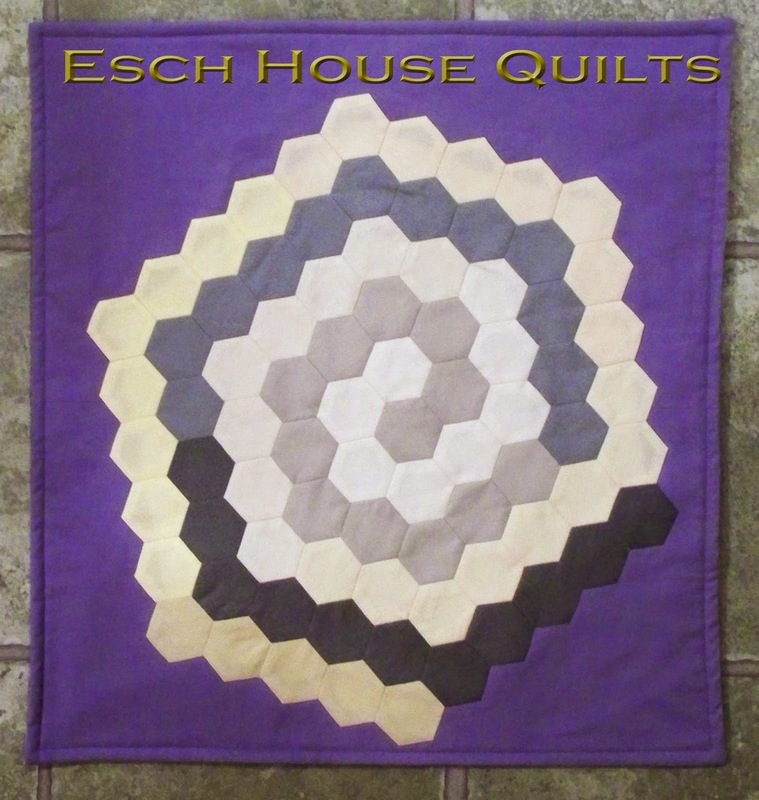 Please bring progress (quilt blocks!) to the October meeting. 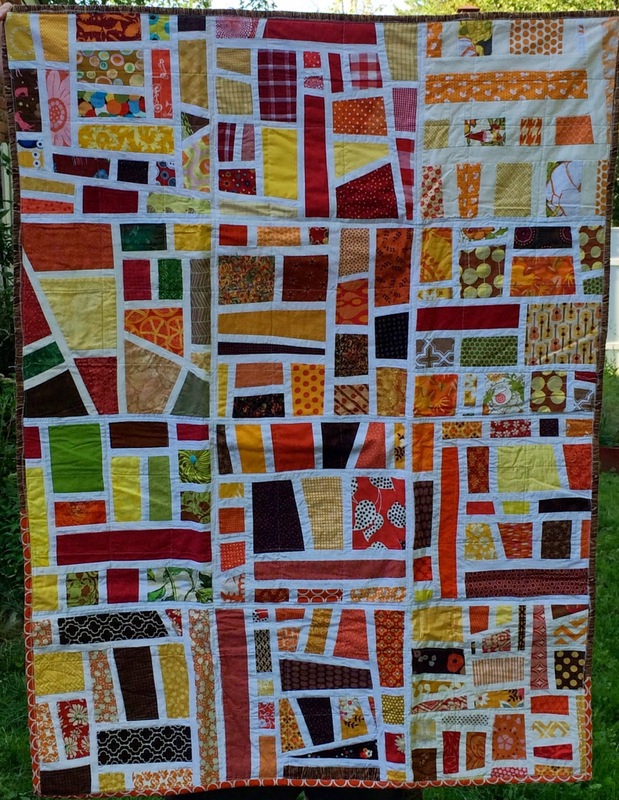 Quilt tops should be completed by mid-November. The Mothership says the quilts need to be finished by January 3rd. By January 14th, the MQG will do a blog post showing process photos. Lets have a One-Day Retreat! October 4 - Saturday - 9am - 9pm at Pink Castle Fabrics. Book your space and bring $20 for food. Nominations for leadership positions are still being gathered. We will vote at the January meeting. Peg dropped of some of our charity quilts at Motts Childrens' Hospital and they were very thankful! 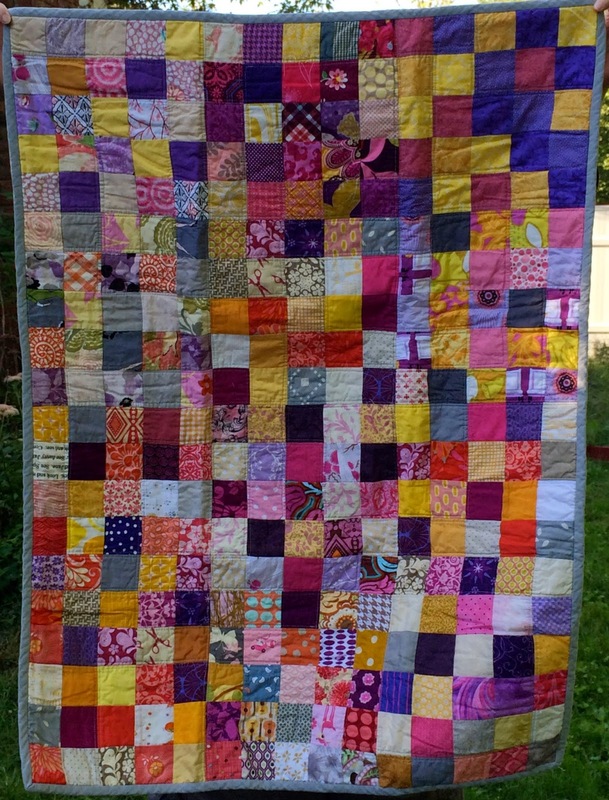 Make quilts for Motts or the Vets: 36" x 48" (or 42") blankets. Member Profile: Kathy was featured! Next meeting we will learn about Anna G! Skill School: Future skill school suggestions were gathered. Round Robin: thank you those who joined in! We will still be at Pink Castle on Plaza for our September Meeting - 9/24! Bring a chair and Book your space. Hopefully everyone is working on their awesome super stalker projects, but if not- there's still time! We'll do the big reveal in October. There is a sew-in at Pink Castle Fabrics (at normal location 3808 Plaza Dr.) on Thursday (9/18) from 5:30pm - 9:00pm. Bring your machines and projects and have fun! Book your space. It looks like we will still be at Pink Castle on Plaza for our September Meeting - 9/24! Bring a chair and Book your space. We've got a couple of challenges going on! Crayon Challenge Quilts are to be brought to the November meeting. 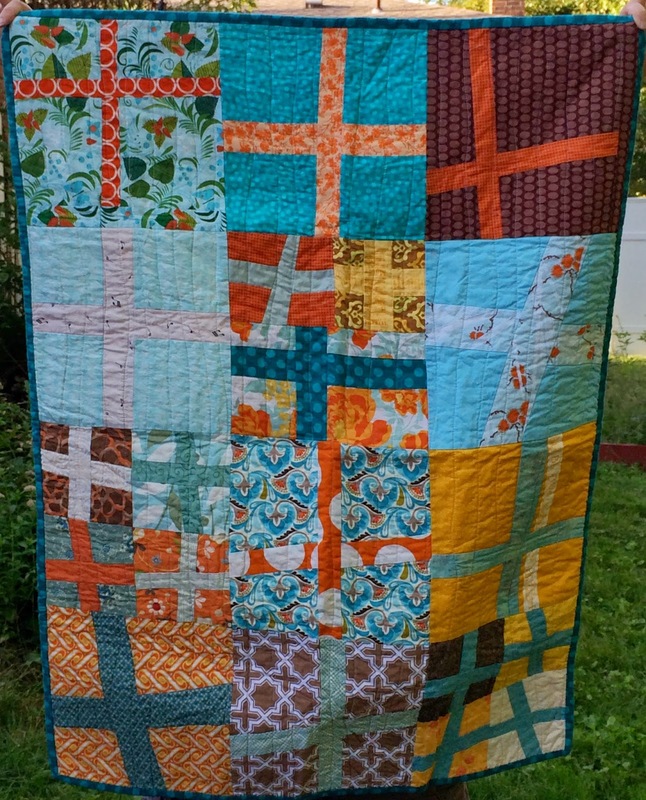 And Pam also posted about three quilts she made for charity. I think this one is very sweet. 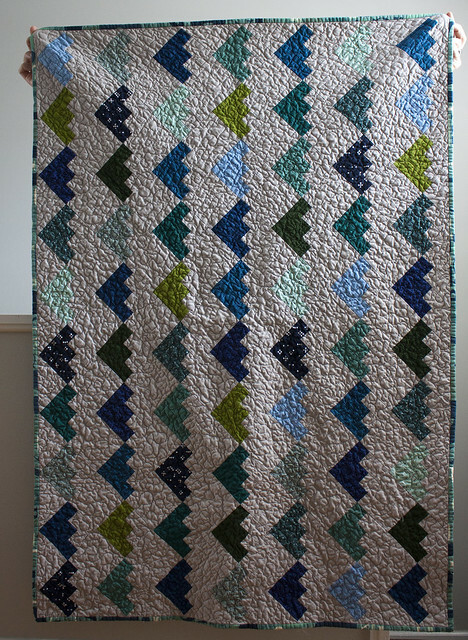 And I love the quilting, it looks great! 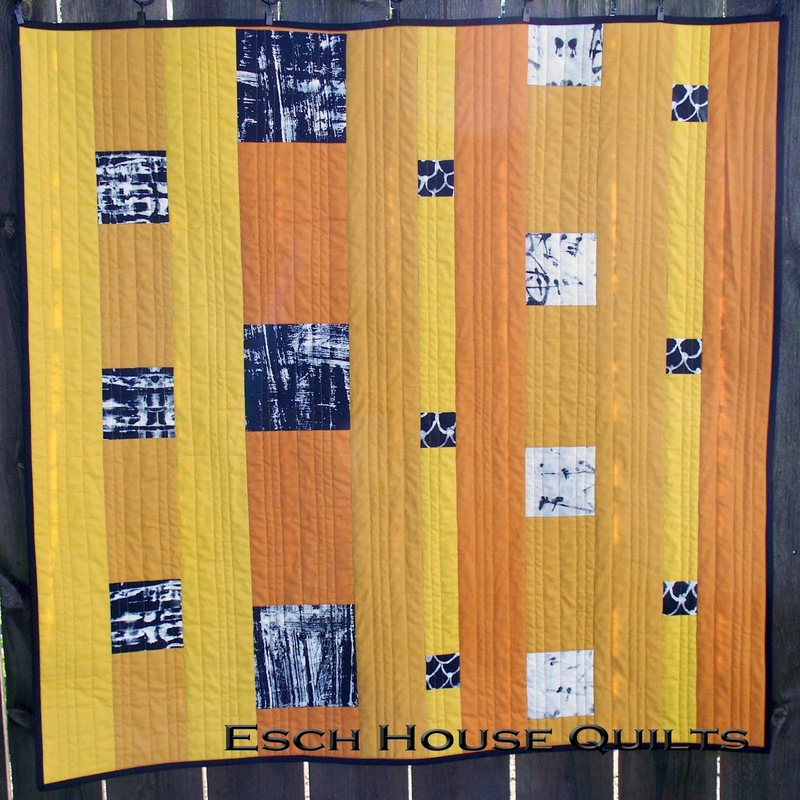 She also made this fun wall hanging, based on a pattern from the book "Quick Column Quilts" by Nancy Zieman. Kathy S. is expanding her improv blocks into a couch quilt. It's looking amazing! What a great color palette! Love those pops of green! And I made a skirt for one of my kids. Don't forget to sign up for the sew in. Now on the Third Thursday of the month! I have a few things going on, sewing-wise too, but nothing finished. Otherwise, I guess it's a pretty quiet week!